For horses fed on a compound feed. 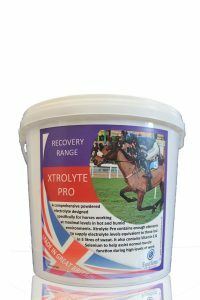 Equiform have recognised that there is a requirement for two types of electrolyte- one for horses given a traditional diet of hay and oats and one for horses given mainly compounded feed supplement. 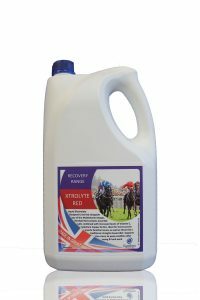 Xtrolyte Blue is for horses fed compound feed and has been designed so that it can be fed with any of Equiform’s Excel Discipline products. 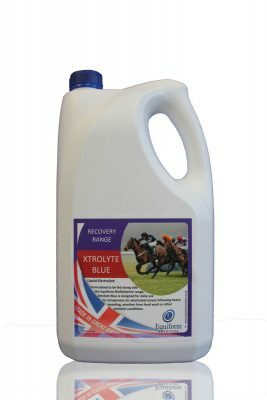 Xtrolyte Blue is a liquid electrolyte that is mixed in the feed daily. Xtrolyte Blue does not contain any banned substances. 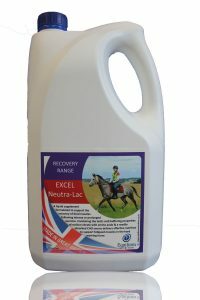 Recognised by many top trainers as an essential part of the diet for racehorses. Supports the return to peak condition after racing or heavy work. Convenient liquid form that is more acceptable to horses. Some horses are reluctant to take powdered minerals. 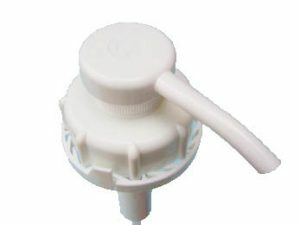 Feeding Rate: 60 – 120ml per horse per day, depending on work load.